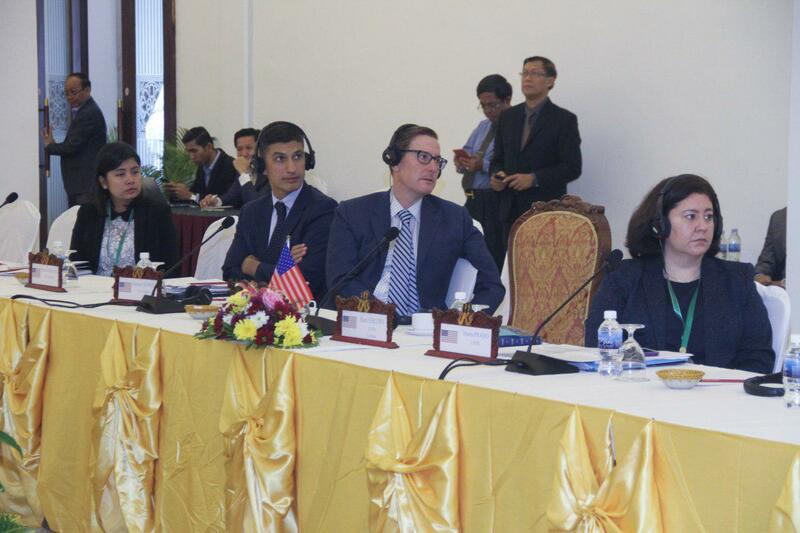 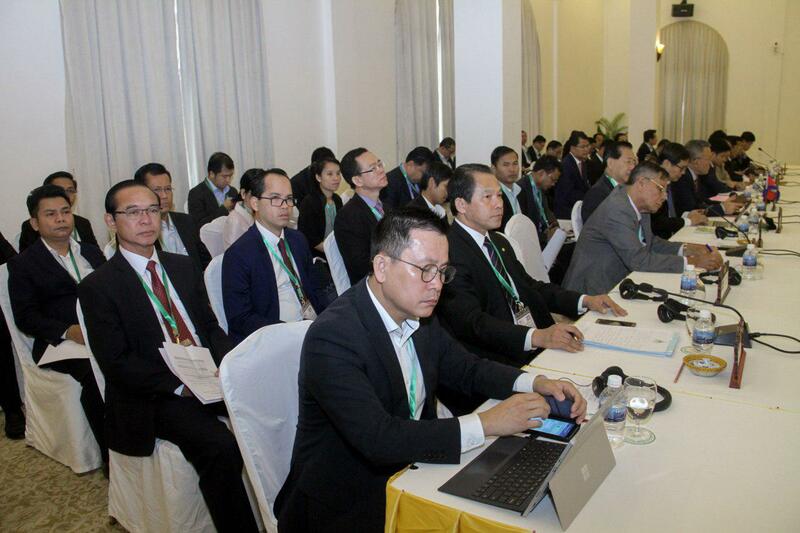 Phnom Penh (FN), Jan. 28 – The Kingdom-US total bilateral trade under the Generalised System of Preferences (GSP) during 2018 accounted $3.3 billion from $2.6 billion in the same period 2017. 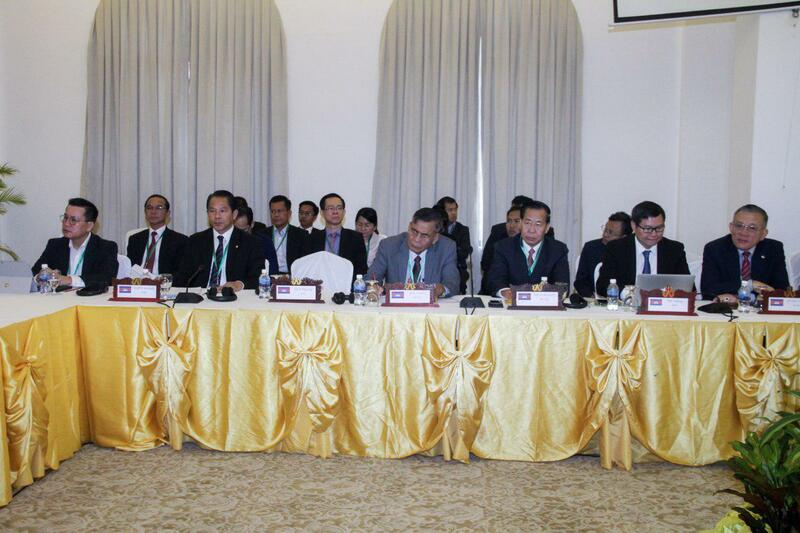 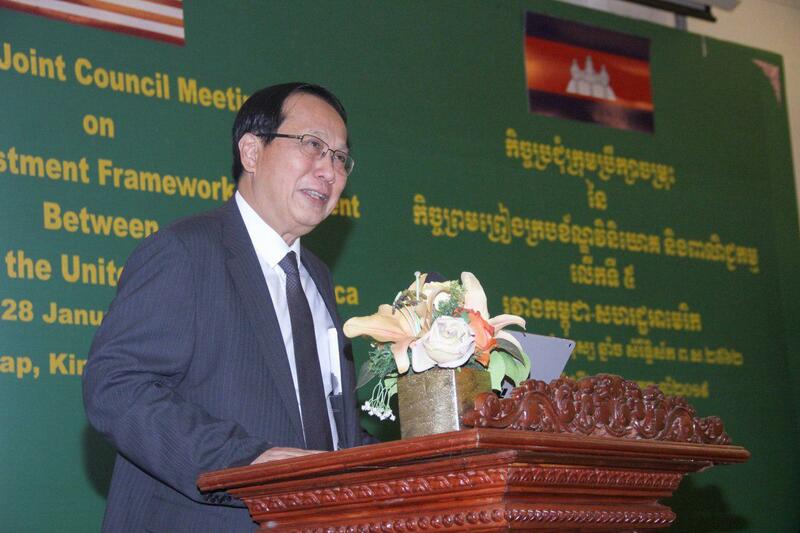 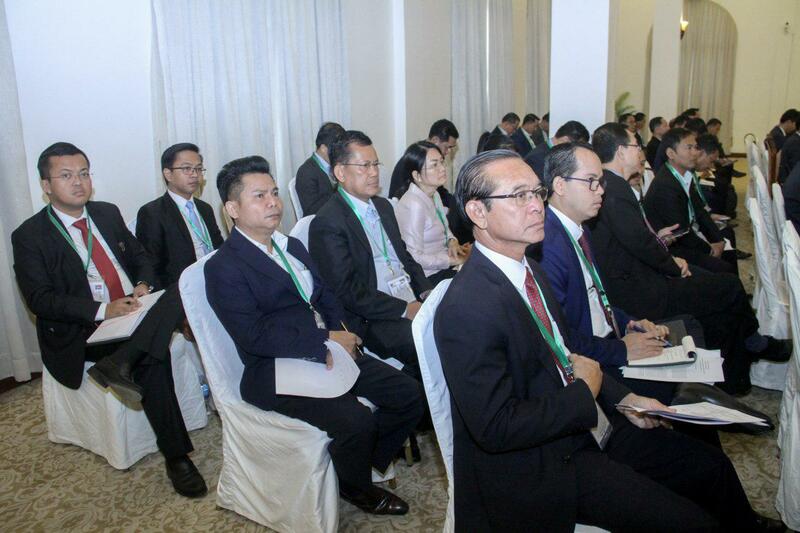 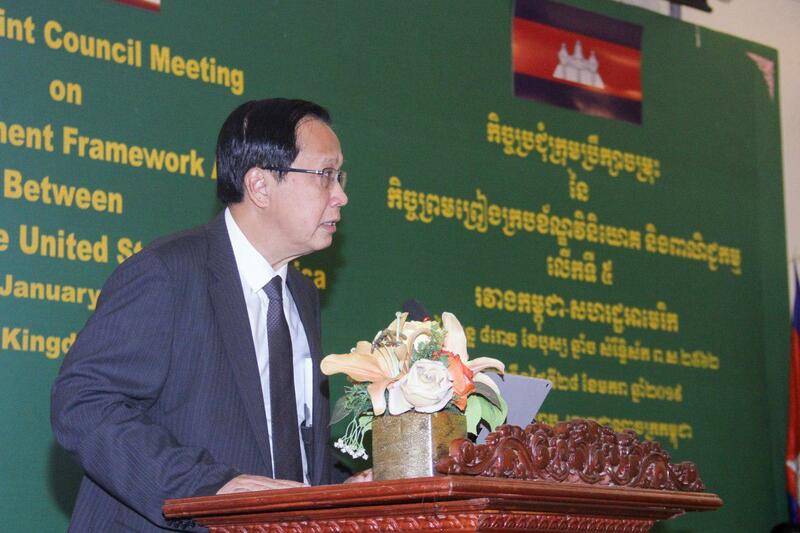 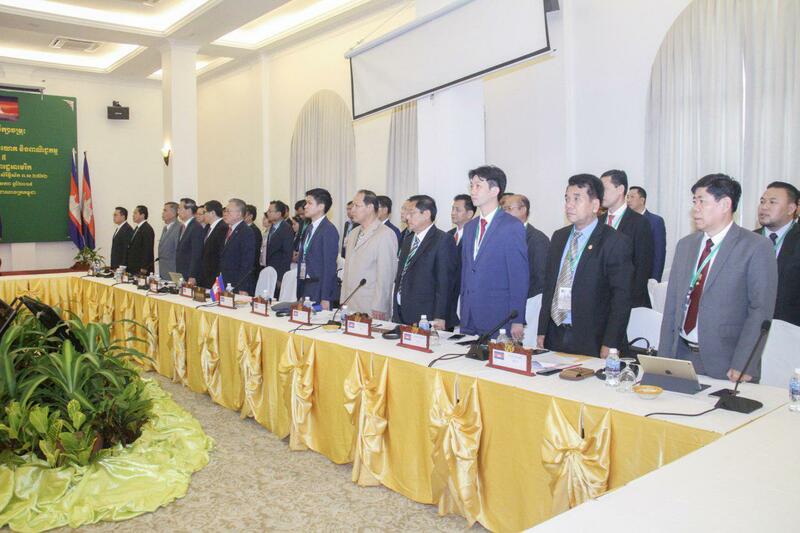 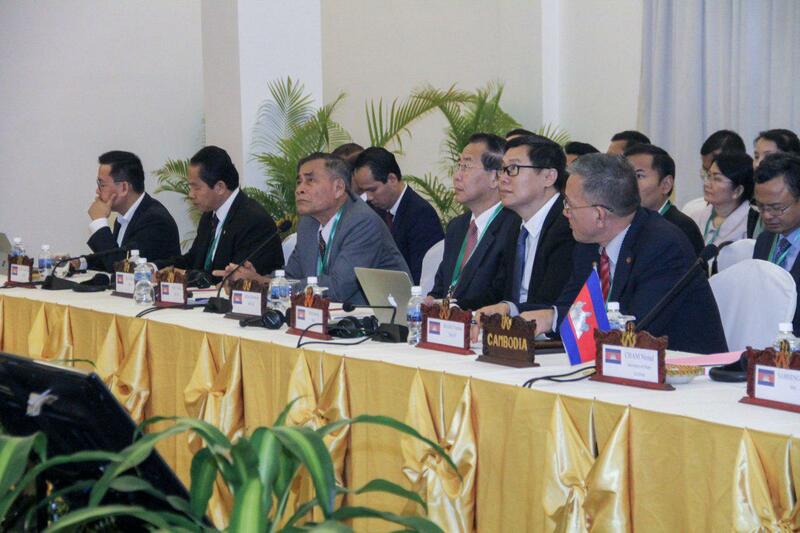 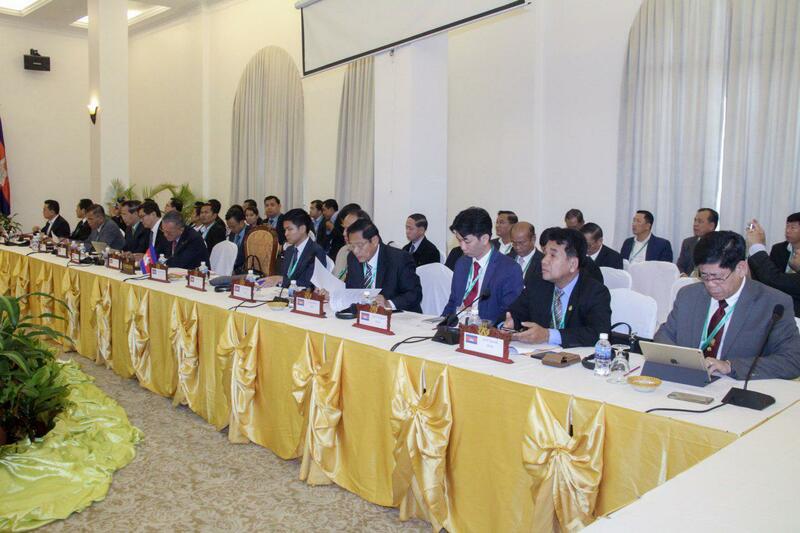 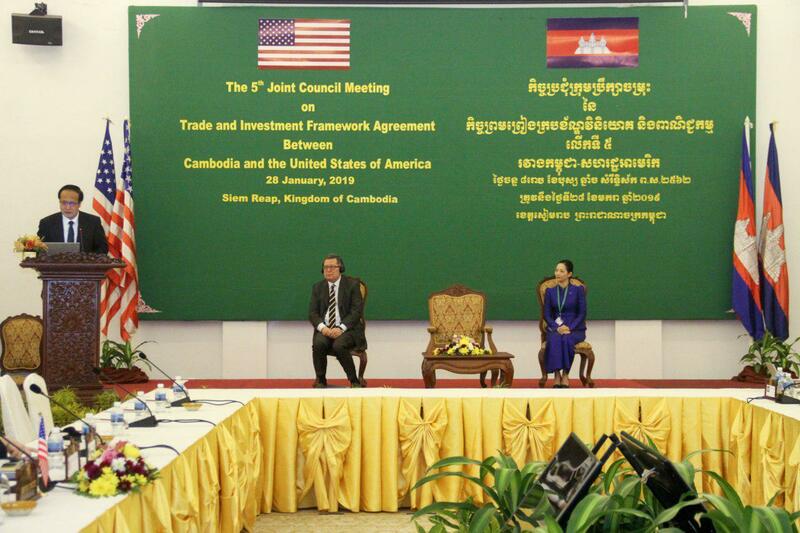 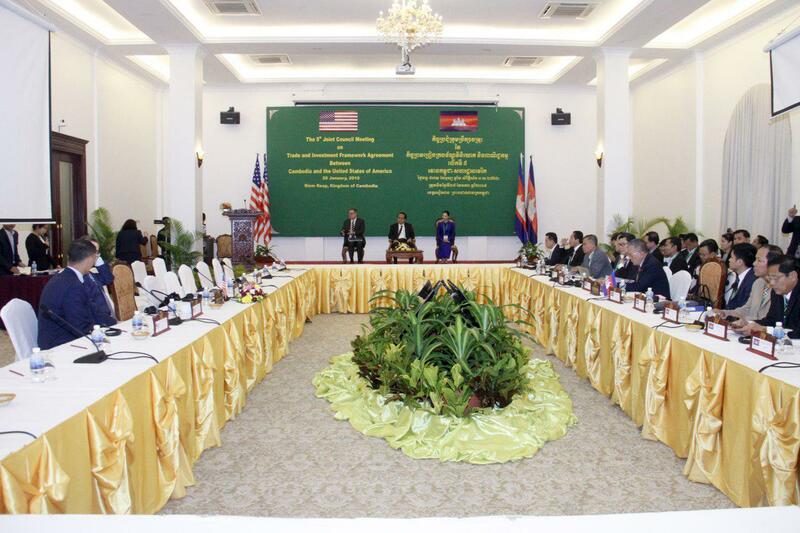 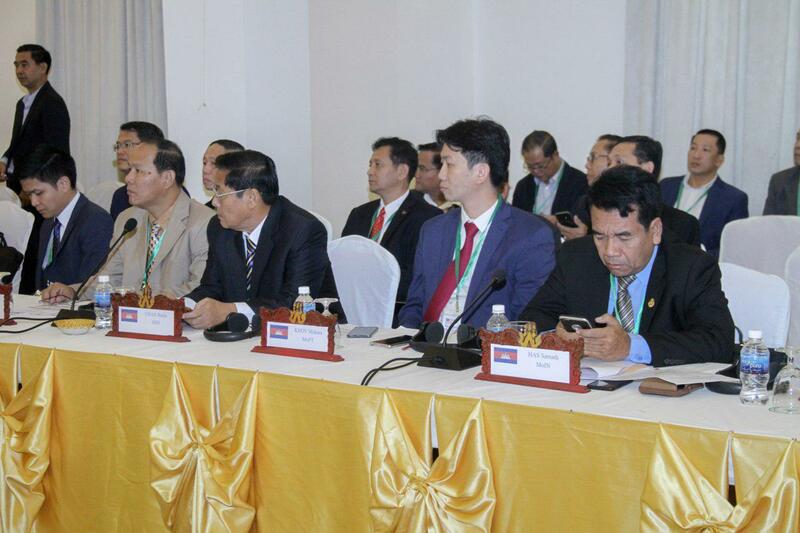 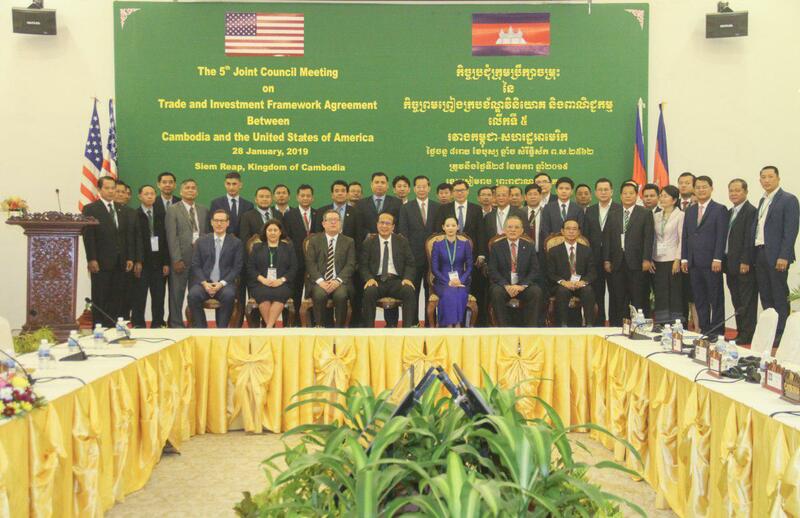 This is a 27 per cent increase, said minister of commerce Pan Sorasak at the 5th Joint Council Meeting on Trade and Investment Framework between Cambodia-US, held Monday in Siem Reap. 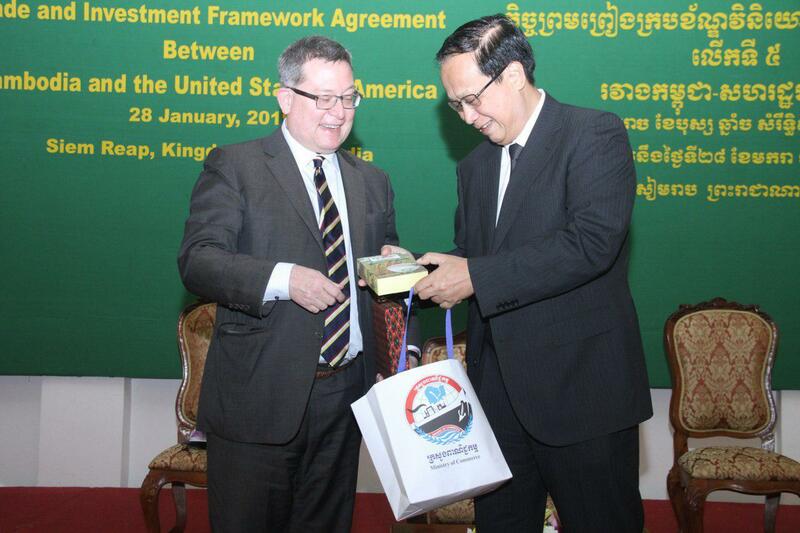 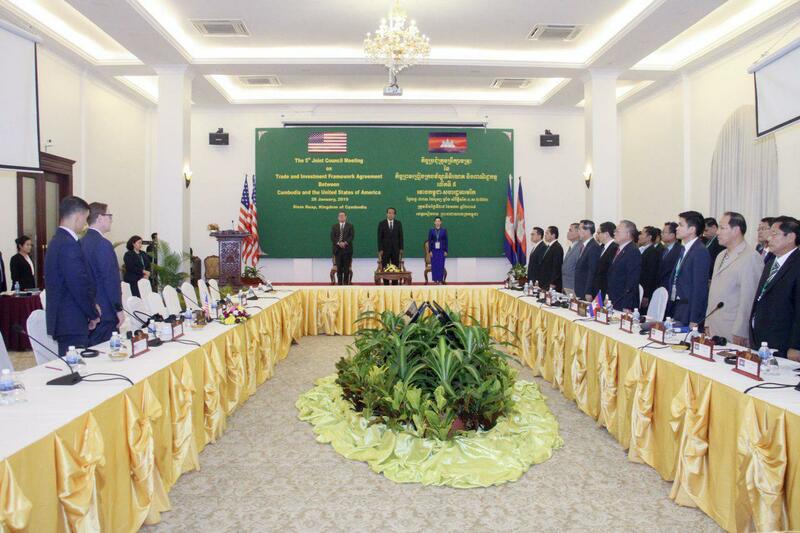 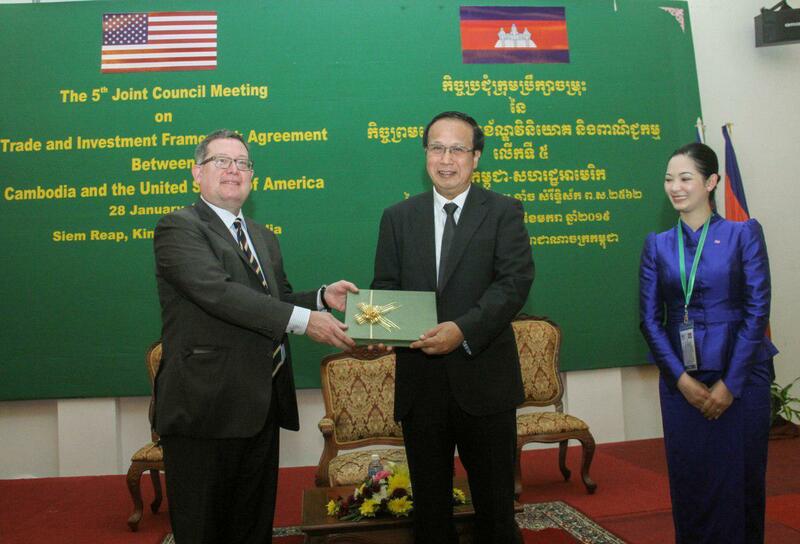 Cambodia’s exports to US accounted for US$2.8 billion, making the US the second largest market for Cambodian goods. 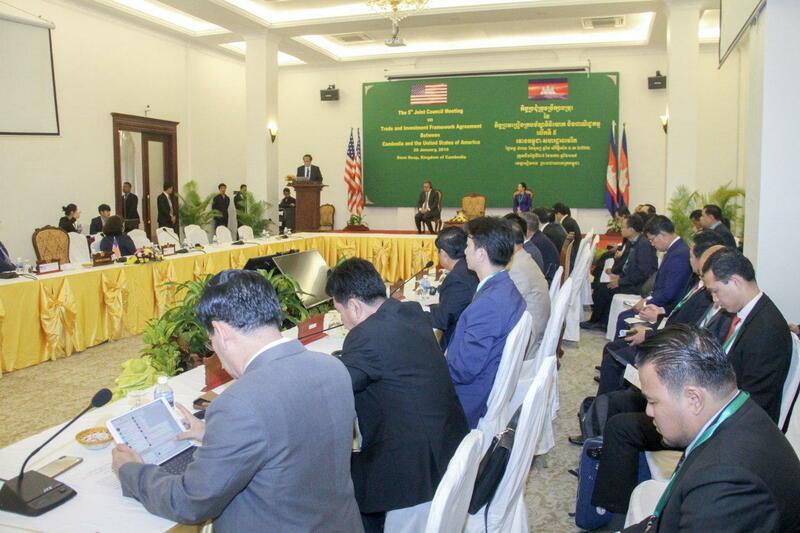 “Over the past two years, under GSP, the number of factories making travelling goods in Cambodia has increased by approximately 60,” according to Seang Thay, spokesman of the ministry of commerce. 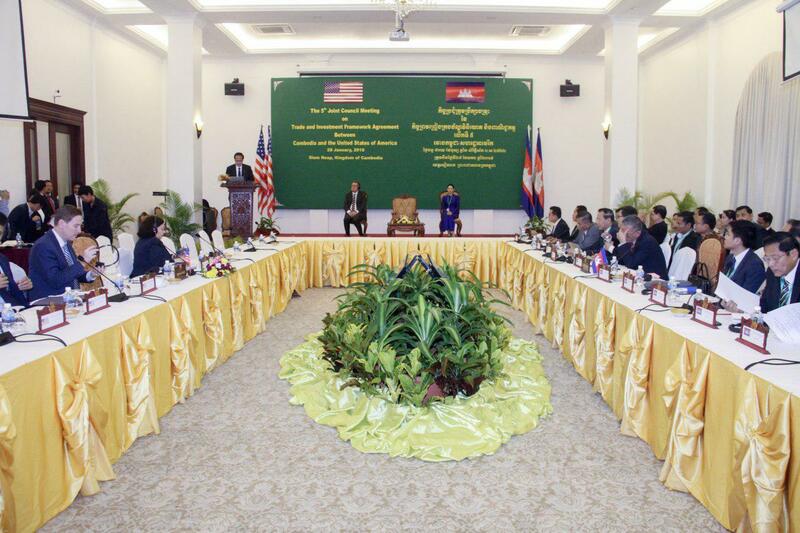 Cambodian exports to US include garments, shoes, bags, rubber, milled rice, cassava, and other agricultural products, the ministry’s report said. 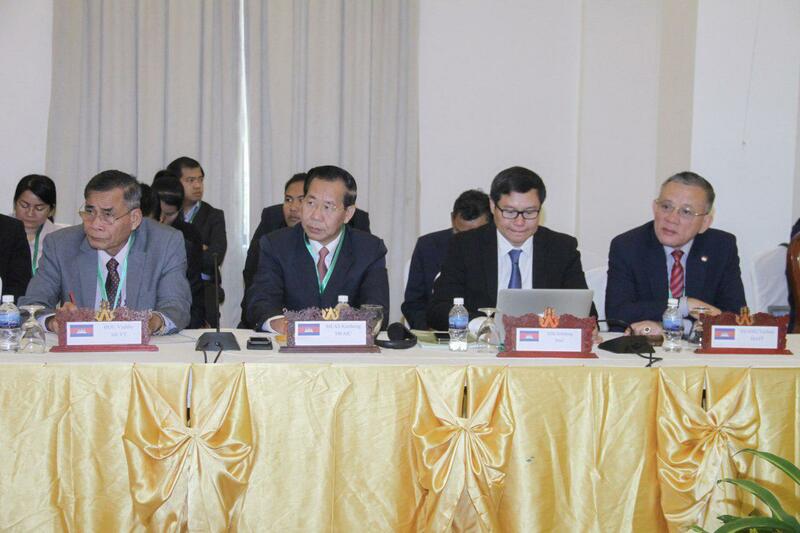 Cambodia’s total exports in 2018 were US$12 billion, increased by 10% compared to 2017. 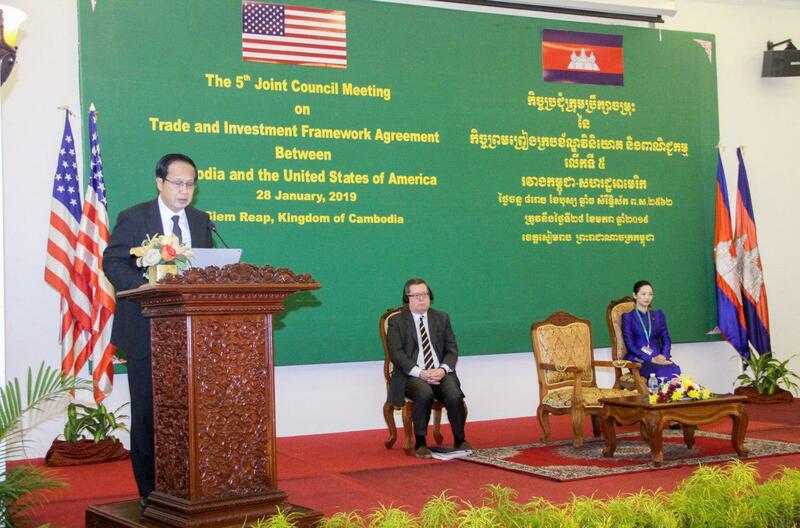 The exports are expected to grow to $13 billion in 2019.